The Direct Oracle Access component set can help you to make a seamless integration between this great development tool and database system. ElasticForm offers different options on how to apply resolution independence. suppress resolution independence up to the point that the form fits on the screen and apply resolution independence past that point. anti-virus was created on the basis of a huge distribution of computer networks. It radiates with true intellect and mimics the intelligence of leading robots and machines. At the heart of the anti-virus is the technology of neural nanoanalysis, which is used in a number of new technologies: "Technology vaccination" ®, "Technology VirusAntiterror " ®, "Technology nanobaiting" ®. 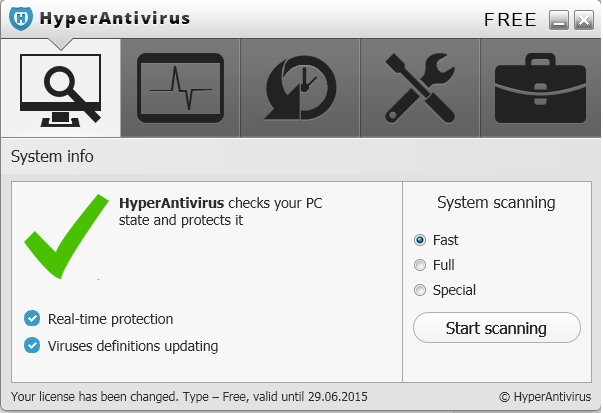 Our anti-virus is the only free anti-virus which gives you full protection. Embarcadero Delphi XE8 is the complete software development solution for rapidly designing, coding, and extending "connected" apps across Windows, Mac, iOS, Android and IoT. Build industrial strength and Business ready solutions incorporating multiple native client platforms, mobile extensions, smart devices, cloud services, Enterprise and embedded data. Create fast native apps for Windows, OS X and mobile from one codebase. 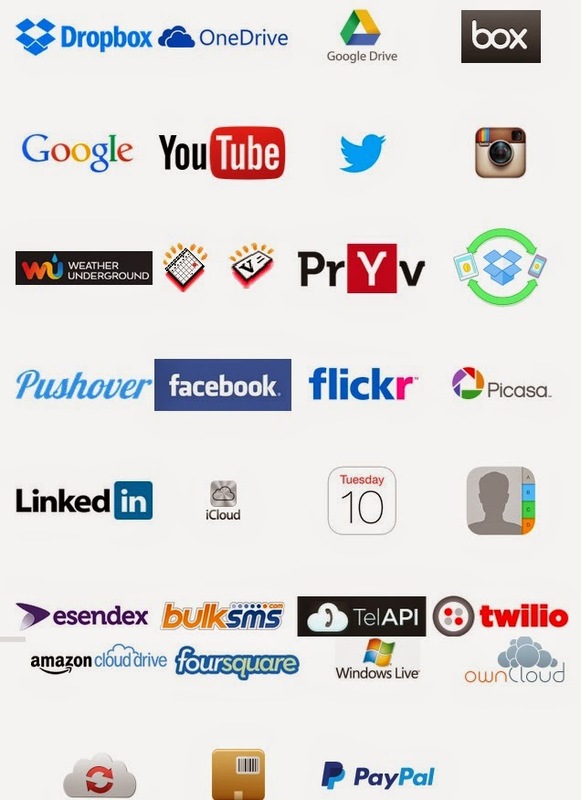 The TMS Cloud Pack contains components that offer integration with several cloud services. The Envision Image Library provides image file I/O for popular file formats, printing, scanning,ocr interface, and image processing features for 32 and 64 bit applications. 7. Added OnLoadDetailTemplate event – used to load detail reports from other sources like data fields. Delphi XE6 release contains 32bit + 64bit support.More than 685 native components for any kind of task. 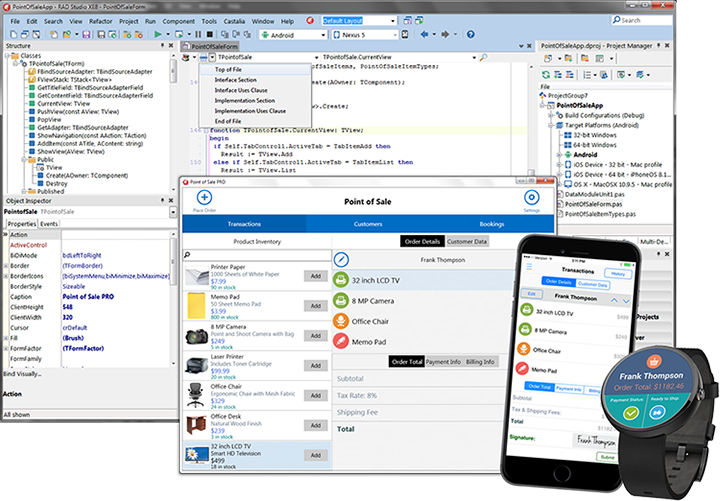 Full sourcecode of all controls included,All features of the most current platform release: LMD-Tools, ElPack and LMD IDE-Tools.Extensive demo projects with sourcecode. CAD VCL Enterprise is a high-quality multi-functional source code provided library for using in Delphi and C++Builder applications. 2D and 3D CAD formats, including AutoCAD® DWG (versions 2.5 up to 2015 inclusive) / DXF ANSI/BINARY, Autodesk® DWF, Hewlett-Packard® HPGL/HPGL2, PLT, HGL, STEP, IGES, STL, ACIS SAT, BREP, CGM, SVG etc. are supported. The product doesn’t require AutoCAD® or other additional applications installation. Gnostice PDFtoolkit VCL is a powerful PDF processing component suite for developers using CodeGear® Delphi™, CodeGear C++Builder™, Turbo Delphi, and Turbo C++.